MICHIGAN – An elaborate scheme to catch foreign nationals suspected of student visa fraud reportedly has many of them racing to leave the country before they are apprehended and barred from re-entering the U.S. The University of Farmington’s website — at first glance to prospective students — appeared like any other Michigan college. However, the school had no curriculum, no teachers, no classes or any staff. 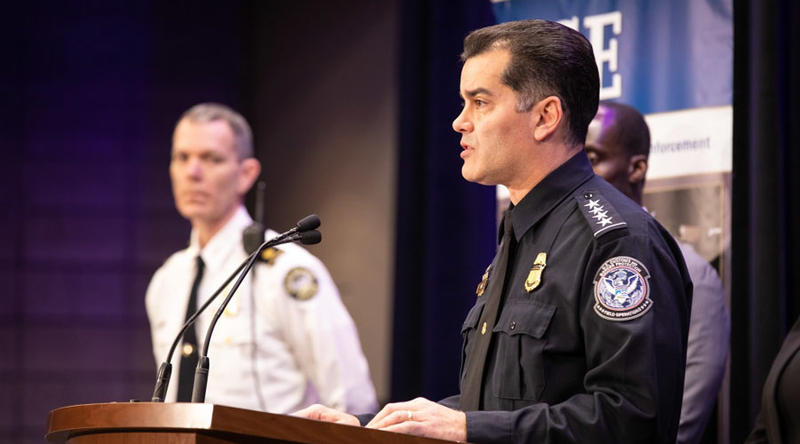 It was, in reality, a sting operation set up by ICE to catch foreign nationals attempting to stay in the country illegally. Department of Homeland Security (DHS) agents, pretending to be Farmington faculty, lured foreign students who hoping to enroll in the school as a ruse to stay in the U.S. while they instead worked full-time.